The Groucho Club Ibiza Summer Party has become one of those ‘you simply have to be there’ events. In aid of the marvellous Teenage Cancer Trust the party has established itself as a highlight of the season. Intoxicating music, drinks and people – what’s not to love. 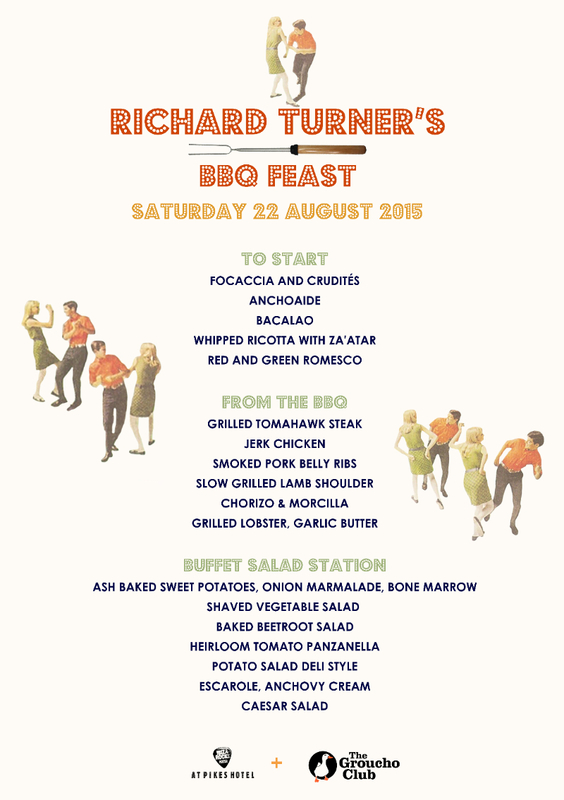 With Richard Turner’s BBQ feast, if you’re on the island, you know where to be, and if you’re not on the island, then you’ve got until the 22nd August to get there.